It’s taken me the best part of two decades to realise that those in the North of England are a funny bunch. Twenty years of learning to communicate with my In-Laws. I understand that “cobs” are rolls, “tash” means good and “Now then” means hello, how are you. 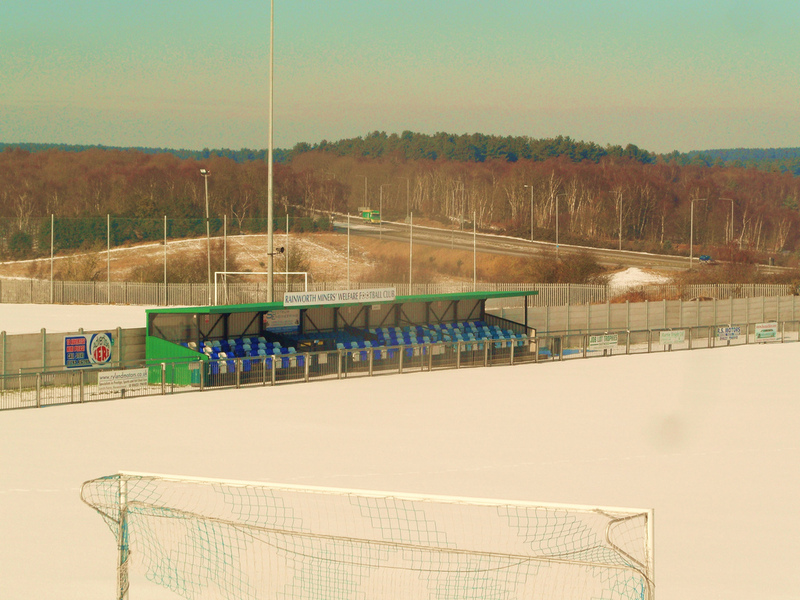 But this week I was left perplexed when looking for a game on Saturday. 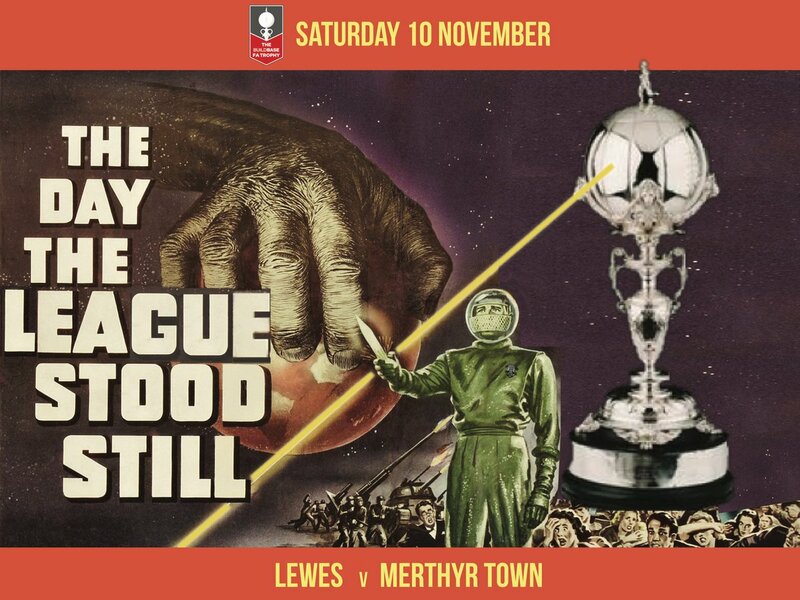 With Lewes not playing until Sunday I took the opportunity to head up North to take in a game. 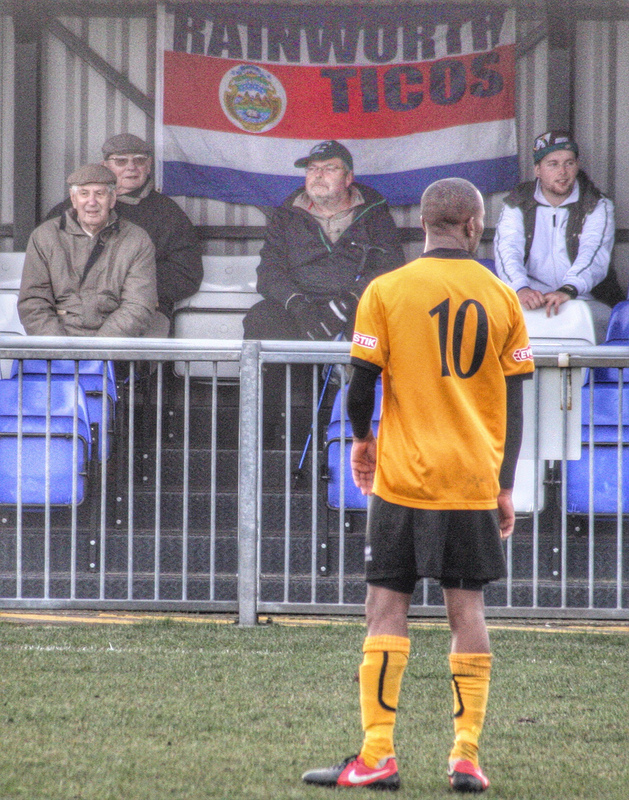 When I suggested to Northern Steve that we headed to Rainworth today to watch their game against Loughborough Dynamo, he looked at me blankly. 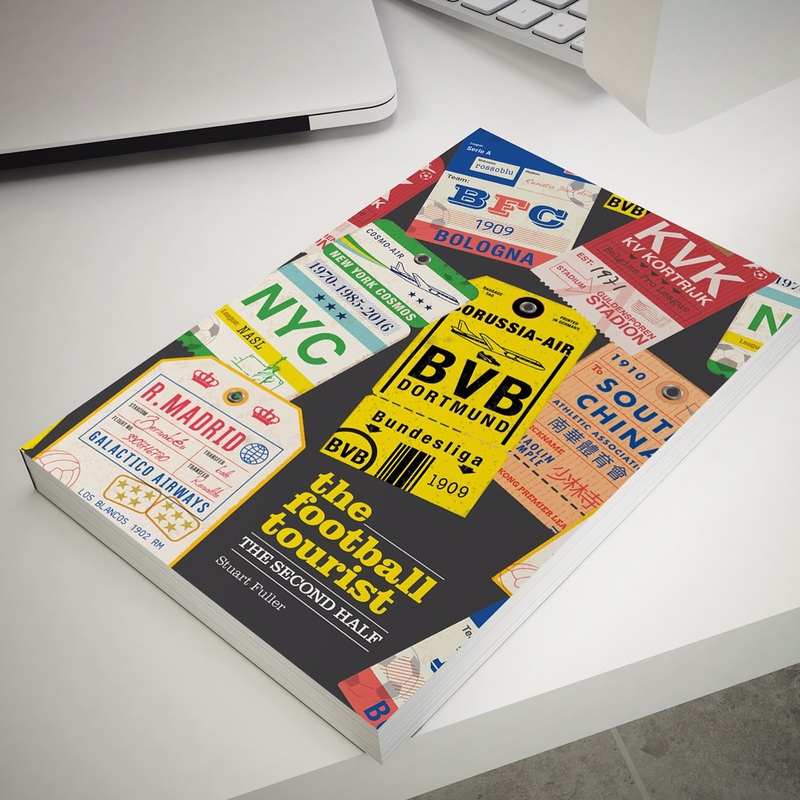 “Where is Rainworth?” he said. I explained it was the small village on the road from Newark-on-Trent to Mansfield, home to Rainworth Miners Welfare FC of the Evostik League. His eyes lit up…Ah, you mean “Rannoth”…”No, I mean R-A-I-N W-O-R-T-H”. “Yes, Rannoth”. To paraphrase my good friend Asterix, “These Lincolners are crazy”. It appears there is a different language in these parts. I have become a patient linguist in my years of travelling the globe. I know the Danes have soft J’s but hard G’s and the Swedes the other way round – meaning that if you want a person for a party who can artistically throw balls in the air in Copenhagen then you ask for a “yuggler”, but in Stockholm it is a “jyler”. And don’t get me started about the five different ways to say your A’s depending if it is an ä, å, æ or a ã. But I expected a bit more sense from my fellow Englishmen. I sought solace with the Current Mrs Fuller but she just made the situation worse by reminding me of the places where we used to court nearby. Averham (“Airham”) and Belvoir Castle (“Beaver” obviously). I couldn’t win. 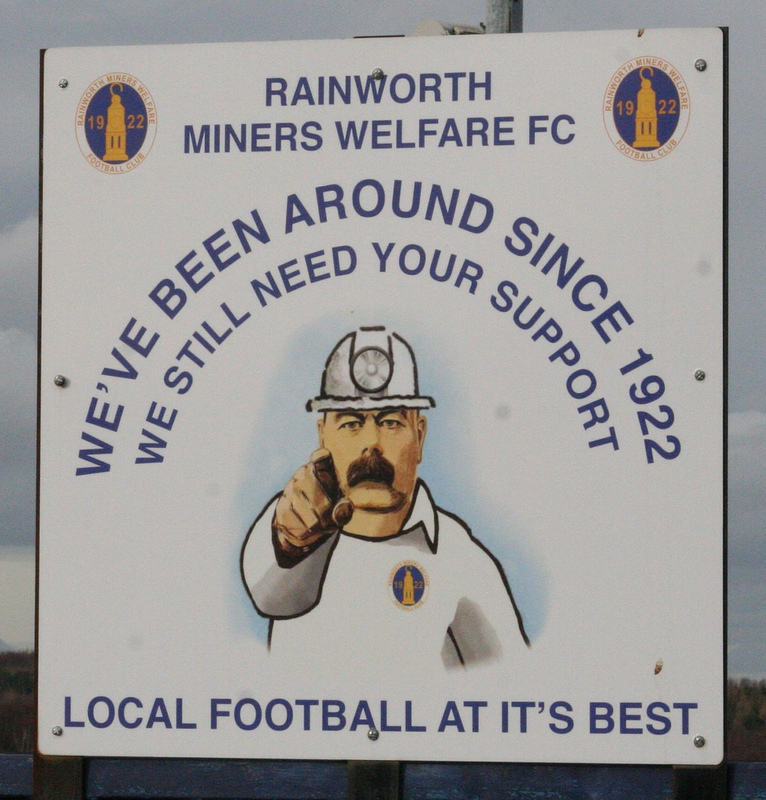 So off to Rainworth we went to the theatre of seams (coal-based pun), The Welfare Ground, home of Northern Premier League First Division South side Rainworth Miners Welfare. It’s been thirty years since the club had their finest moment, reaching the final of the FA Vase at Wembley Stadium, losing to Forest Green Rovers. 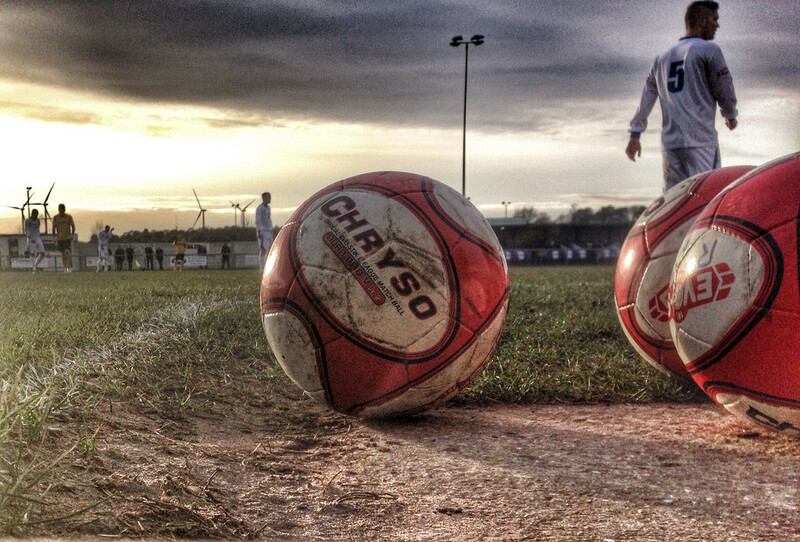 Since then the club have slowly worked their way up the county leagues until in 2010 they were accepted into the Northern Premier, step 4 of the Non-League Pyramid. Since then they have been slowly building for the next push up the leagues. I had been here before. It was a Valentine’s Weekend treat for CMF. The plan was to take in a game on the way through to Derbyshire for a night out. Alas, snow put pay to our visit (and the alternative games at Leek Town and Mickleover Sports) so we ended up in Den Engel, the UK’s second biggest Belgian Beer pub in Leek of all places. CMF was obviously devastated to miss the game having instead to stay at her childhood home and talk about shampoo. The lengths some people go to to avoid a game. The ground isn’t to find. Indeed, nor is Rennorth. It used to be on the main road between Newark and Mansfield until they built the bypass. Passing trade has taken a nose-dive in these parts. Despite the club developing from a very close-knit community, the locals don’t flock to the Welfare Ground. An average of around 80 is comparable with their compatriots in the Ryman South but still equates to just 1% of the locals attending a game. I can assure you I was sober, was not asleep nor had taken any illegal substances. Whilst there wasn’t any goals, there was plenty of goal-mouth action although the Rainworth webmaster couldn’t resist the byline of “The last time Rainworth and Loughborough were scheduled to play a ‘bomb scare’ forced its postponement, today it needed a bomb to wake the sides out of their slumber.” It wasn’t that bad honest! Standing between the two benches gave us the opportunity to hear the strategic focus of both managers. “Forest are losing”….”What about Derby?”…”Still 0-0. West Ham beating Southampton though”….”Oh, hang on we have a corner. BIG JAKE…Get your head on it”. Big Jake was indeed a big chap, in every sense. Alas he didn’t put his height or weight to any effect especially in the second half when the ball was being pinged into the penalty area. “Mansfield one-nil up” one of the players told the bench, although I have no idea how we knew that! The game was destined to finish goal-less. Both teams gave it their all but ultimately the lack of shots on goal proved to be a vital ingredient missing for a game with goals. But football was back, and that is all that mattered. Northern Steve and I went home with a big smile on our faces. Now to explain to our respective wives that we did really go to a game. This entry was posted in Non league football and tagged Evostik League, Loughborough Dynamo, Northern Premier League, Rainworth Miners Welfare. Bookmark the permalink. “Rennuth” offer free admission to Mansfield Town season ticket holders when Mansfield are playing away. Years ago while I was watching cricket at Derby, there was an announcement over the tannoy that “cobs and rolls will be available in the pavilion”. To this day, I don’t understand what the difference between the cobs and the rolls could have been. Was the man on the mic perhaps just covering all bases to cater for fans from different parts of the country?